Our parts and service department has a full service shop capable of repairing most any type of trailer, specializing in horse and livestock trailers. 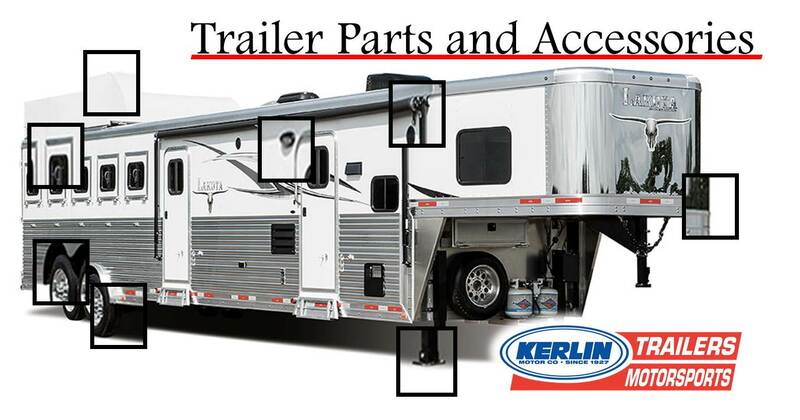 The fully stocked trailer parts department enables us to get you back on the road quickly. We do everything from brakes, bearings, electrical, fabricating, floor replacement, welding, tire and wheel replacement and more. Our technicians are factory trained and have years of experience in the trailer repair business. Not only do they have the training, but they have the hands on, practical use of the trailers as well as most owning trailers themselves. Please give Trent Schuler a call today to schedule an appointment and get your trailer serviced or repaired. Our parts and service hours of operation are Monday thru Friday from 8:00 am to 5:00 pm.